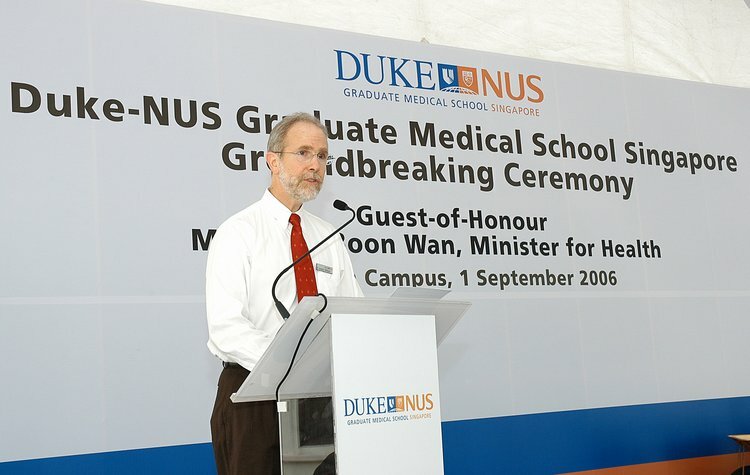 Many of you know that I've moved to Singapore. 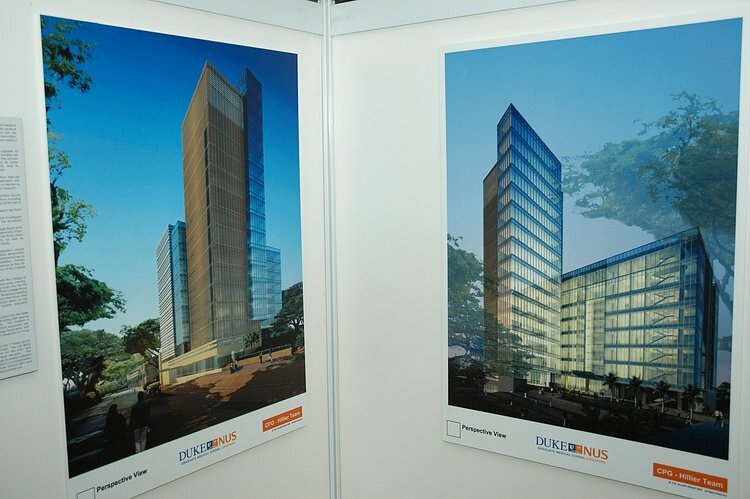 A well kept secret is that the training provided by PBC (Wade Watson, Marvin Tallent, Peo Halvarsson), Testa (Steve Testa, Ponch Billingsley, Michael Hebb, Jackie Foley, Richie Bagan) and Cashman (Ken Canty, Joe Duffy) is being put to use here in Singapore. 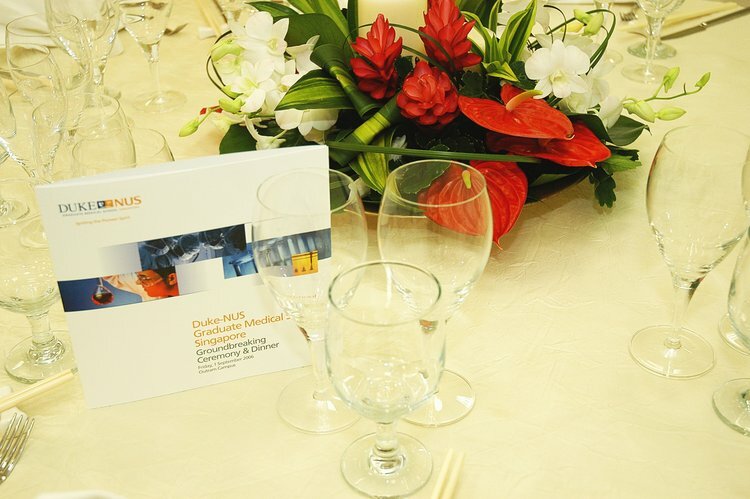 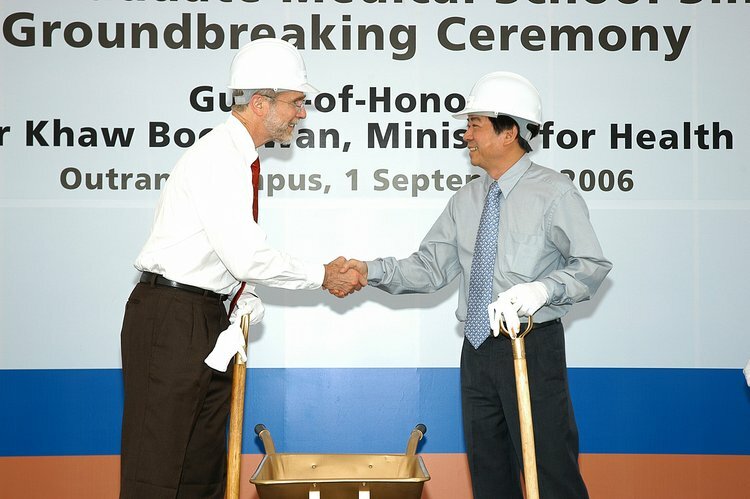 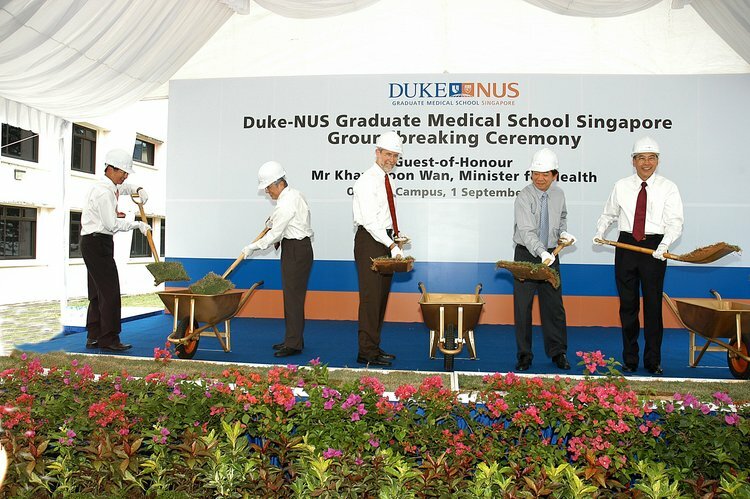 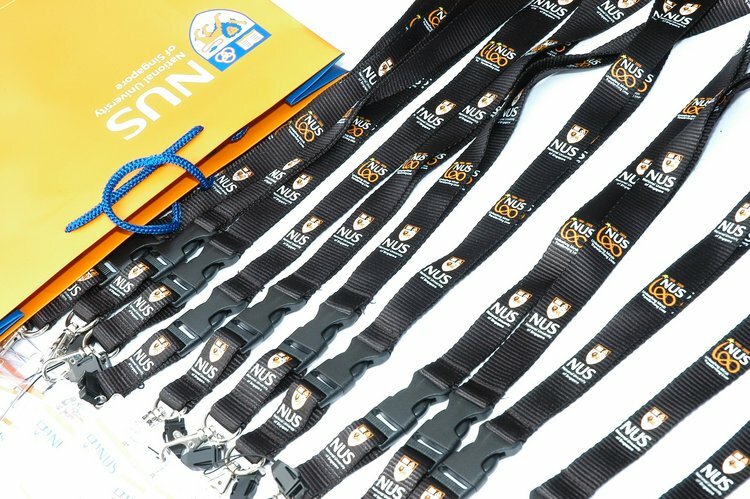 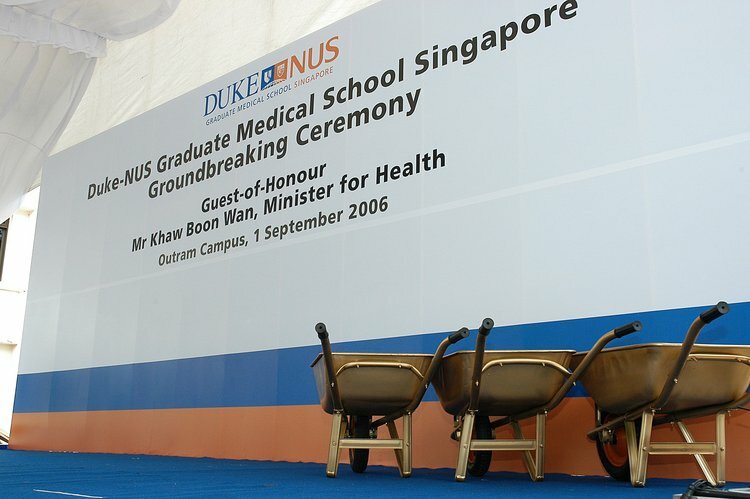 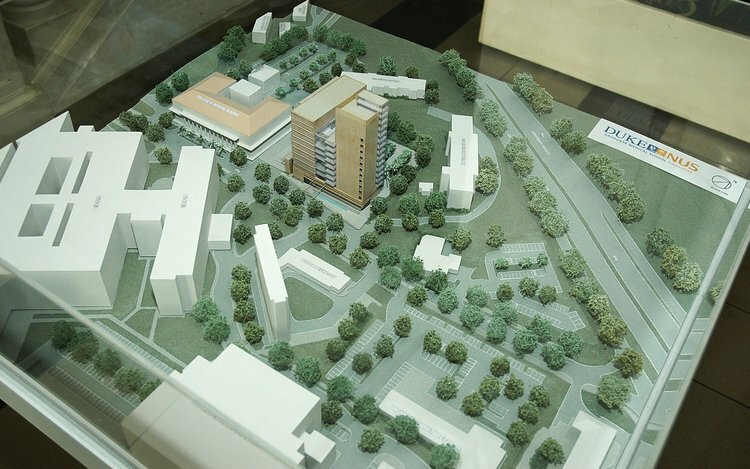 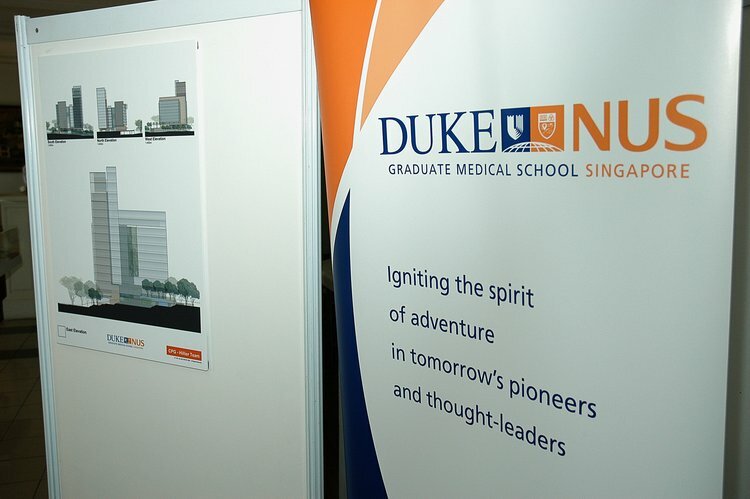 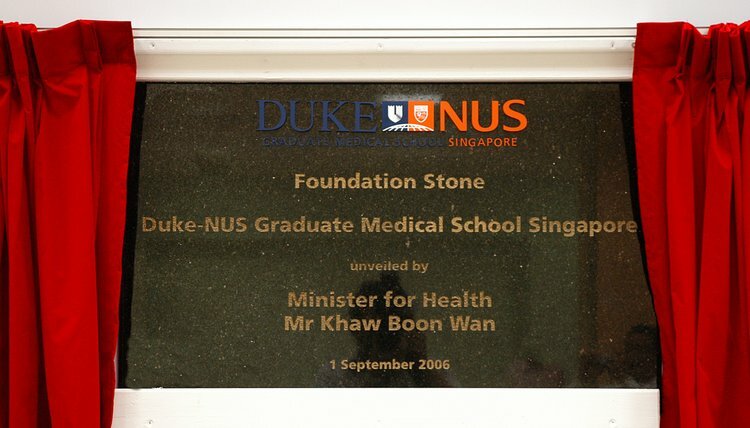 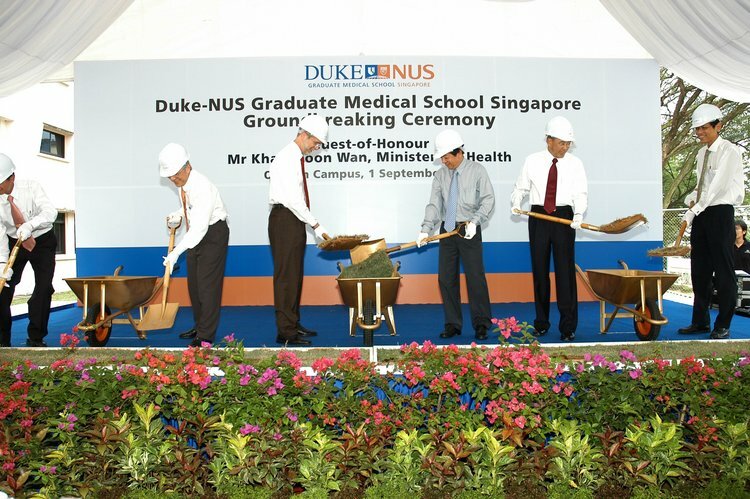 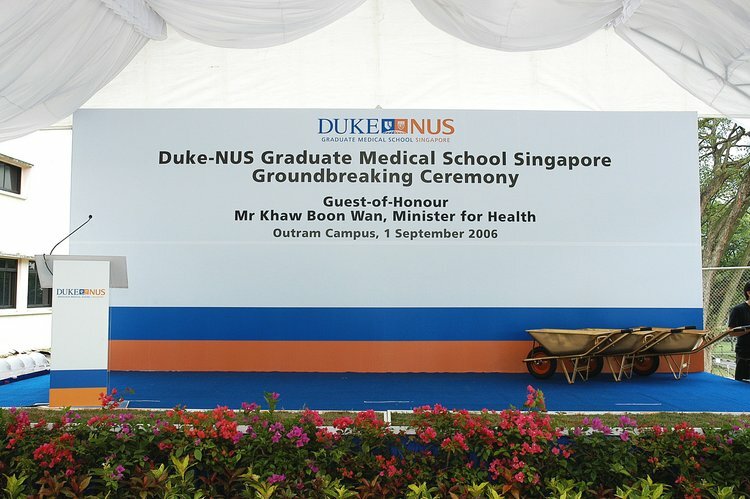 Simply said, Duke, which managed to unretire me, jointly with the National University of Singapore, is building the first graduate medical school in Asia - training clinician-scientists that will be the translators between Singapore's growing investment in biomedical research and health care. 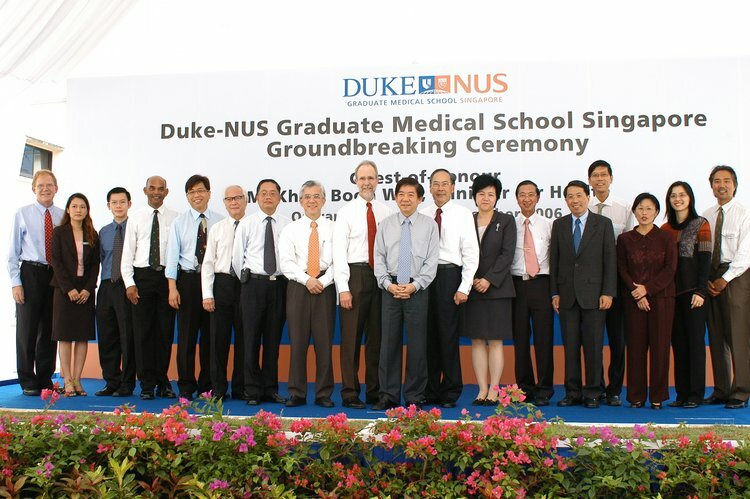 What an opportunity to be part of the economic engine that is driving Singapore.